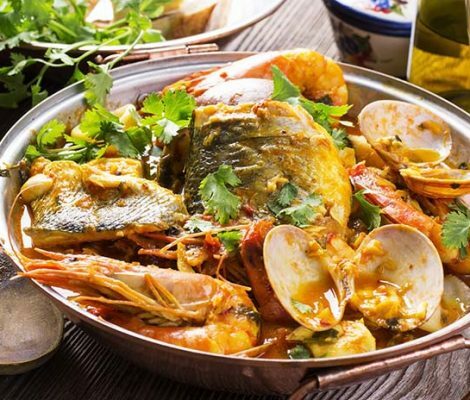 Portugal’s often forgotten cuisine is every bit as delicious as Italian and Spanish cooking and has incorporated many Asian, American and African flavours from its former colonies, above all in the form of spices such as paprika, cinnamon and piri piri. Moroccan influences can also be tasted in Portuguese dishes. There’s a whole world of flavours to be discovered in the top restaurants in Portugal and Lisbon! 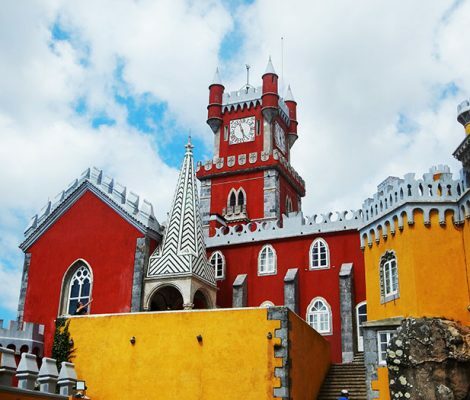 If you’re planning a trip to Lisbon and have time you explore the surrounding area, keep reading. There are lots of places nearby well worth a visit. 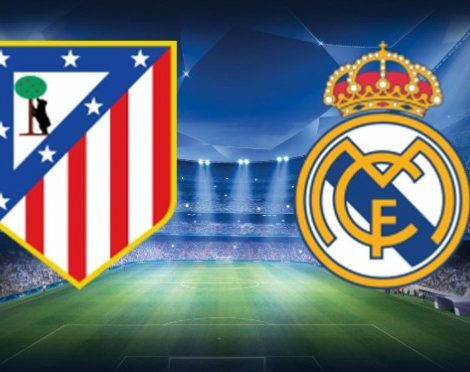 Here is our selection! 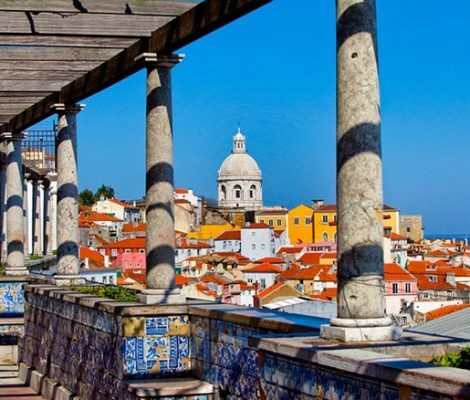 There’s a million reasons to love Lisbon: it’s an inexpensive city that you can visit on a shoestring, it’s colourful architecture makes it stand out from other major European cities, it has great food and atmosphere… In Lisbon you’ll find old cafes with marble bars alongside cutting-edge art galleries. 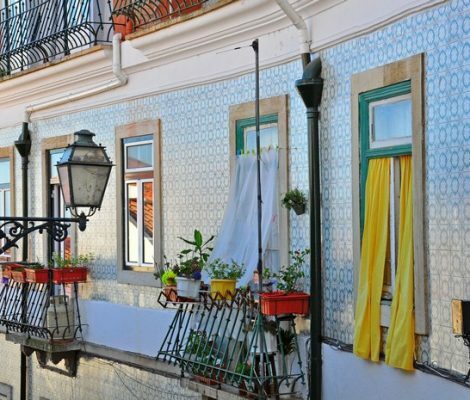 And there’s lots to do in Lisbon! 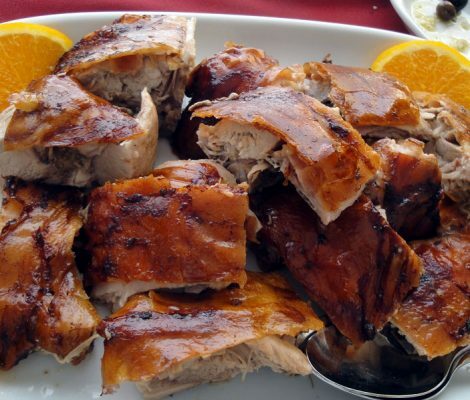 As a lover of good cooking, I’m a great fan of Portuguese cuisine. They have great wine, fish and seafood. And spectacular desserts. The recipes for Portuguese sweets and pastries are some of the country’s best-kept secrets. 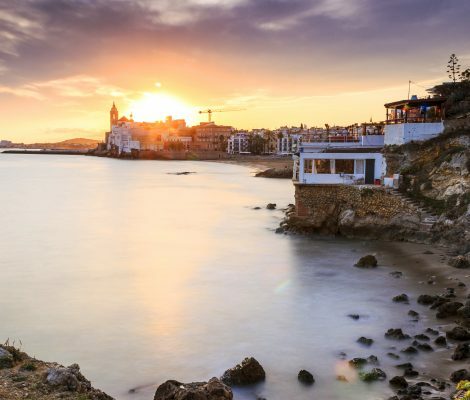 The cuisine of which city consists of mouthwatering pasteries, homely yet delicious soups and more seafood dishes than you can possibly eat in a year. 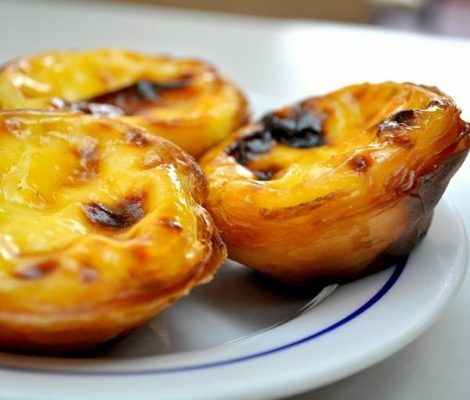 If you guessed Lisbon then you’d be correct but there is a lot more to eating out in Lisbon than these delicious treats. Let’s have a look at some other different yet equally delicious food in Lisbon. A great way to delve into a city and discover the culture is to visit the local markets. Obviously the highlight of any trip to a local market is to see and buy all kinds of exotic and not so exotic foods and products. 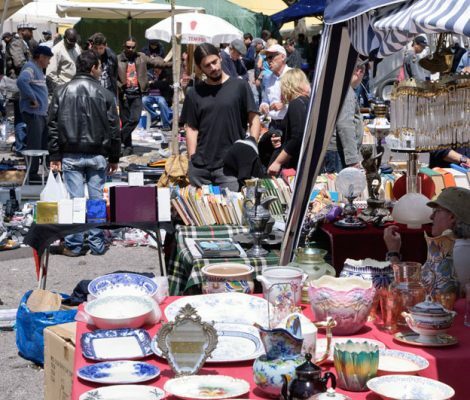 The markets in Lisbon are a great place to go and do some shopping and people watching. 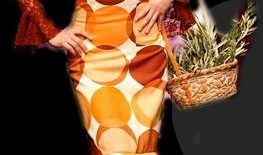 So without futher ado,Let’s go shopping! In a short time Optimus Alive has become one of Portugal’s major festivals attracting some of the biggest names in the music industry. This trend looks set to continue with this year’s monster line up sure to keep the crowds pumped and enjoying the Lisbon Summer nights. 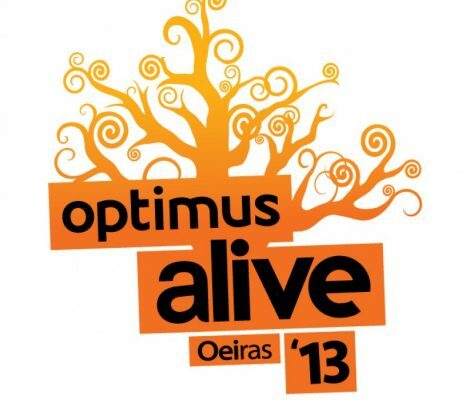 Optimus Alive 2013 happens in Lisbon from the 12th, 13th and 14th of July.